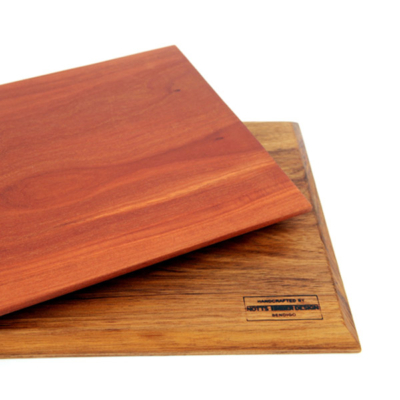 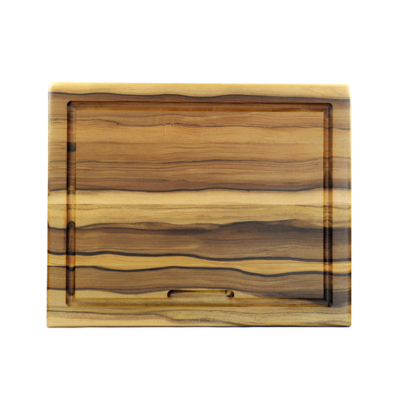 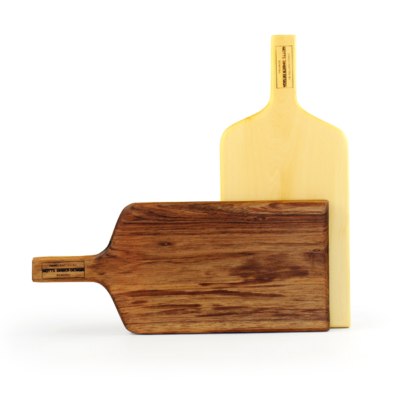 We have a wide range of chopping boards and cheeseboards boards available in different timbers, varying in size and shape from small herb boards to large carving boards and pizza paddles. 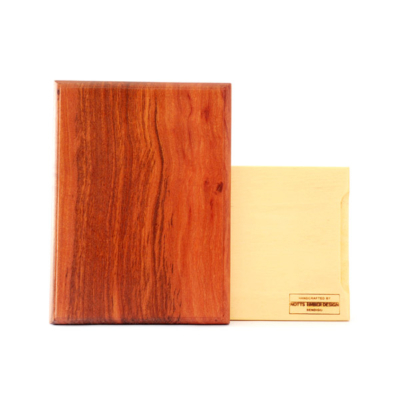 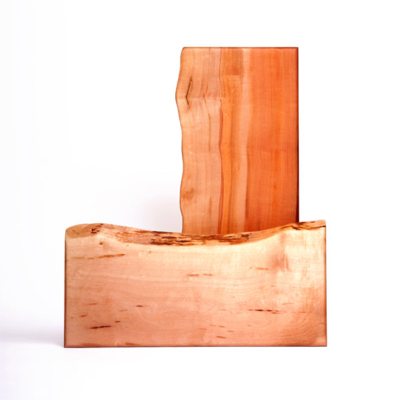 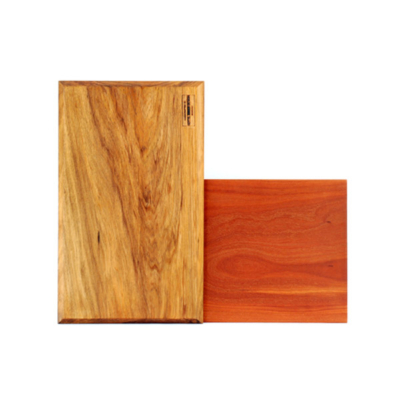 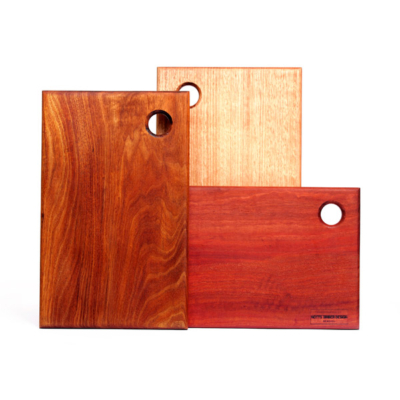 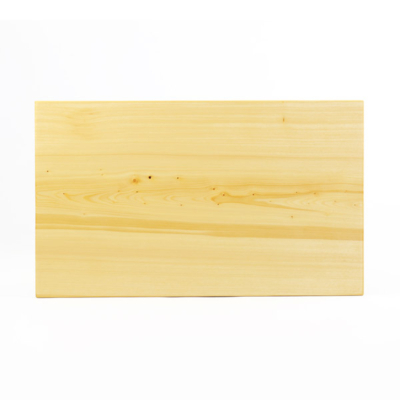 The majority of our chopping boards are made from a single piece of timber showing off the timbers figure and luster to its potential, this also reduces the chance of splitting. 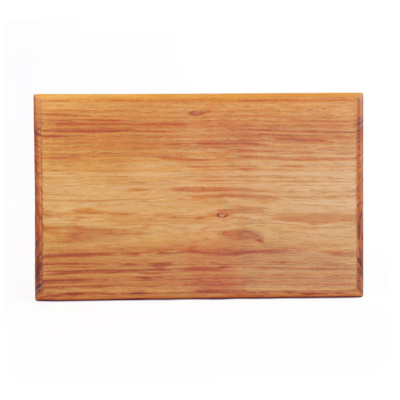 Joined boards can however be made to order if a particular size is required. 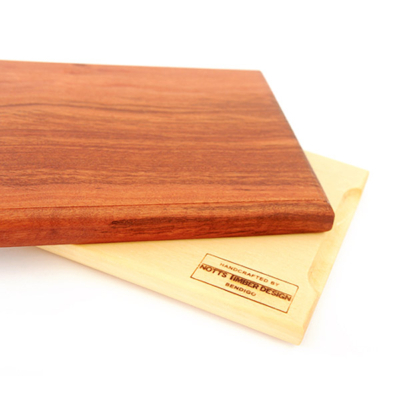 All of our boards are treated with Notts Timber design “Chopping Board & Cheeseboard Conditioner”, used regularly it will increase the life span of your board. 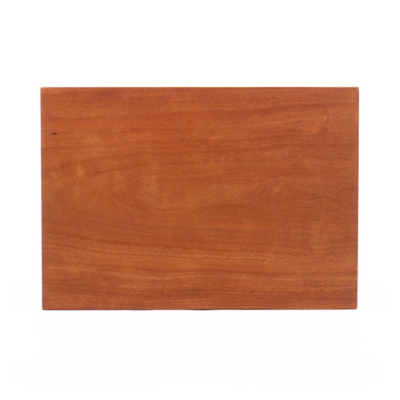 Please inquire, various shapes and sizes available.